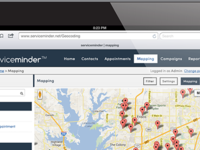 If you go on premise for field service work or even just to do estimates/proposals, ServiceMinder can help track and convert to a completely paperless workflow. 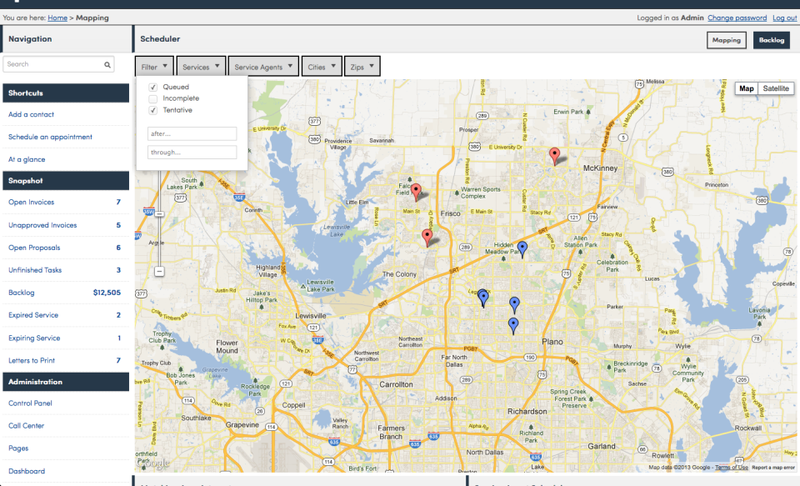 ServiceMinder helps field service businesses track contacts from prospect to proposal to conversion and fulfillment. 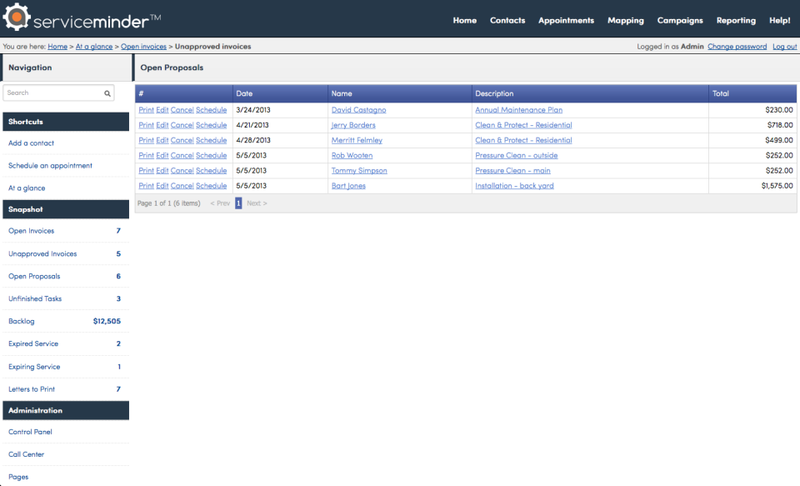 Track marketing, pipeline, service contracts and scheduling completely paper free. 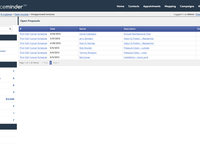 Manage and automate the entire lifecycle from scheduling the estimate, generating and sending the proposal, esignatures to accept the proposal, scheduling and delivering the work. 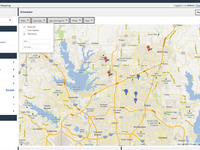 Sophisticated campaign and pipeline reporting help you grow your business.